Wooded and rolling acres with an abundance of wildlife. Located in the cul-de-sac of Highland Creek Subdivision. 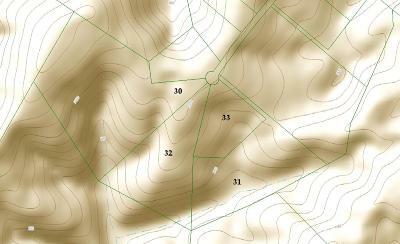 A great subdivision with well kept homes. You could have your private retreat located east of Kingston. This one has city water at the road too. Bring your hiking boots and bug spray and find your new home site. 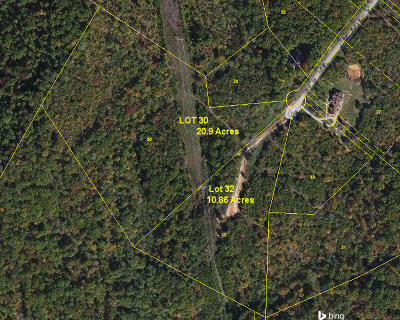 Need more acreage the adjoining 10.86 acres is available too.